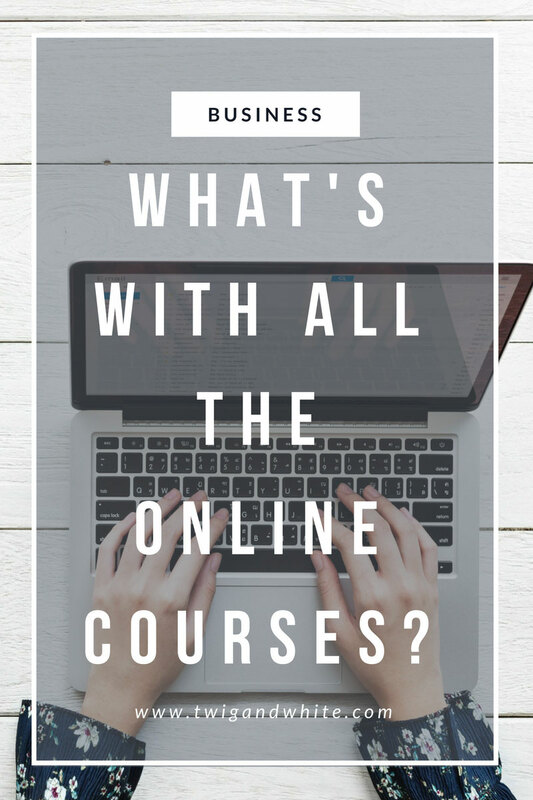 What’s With All the Online Courses? Everywhere you look these days on blogs and online businesses, it seems like someone is selling or launching a course. You sign up for a free webinar only to find out it was a sneaky way to get you to watch a sales pitch for a course. They seem to be everywhere. Chances are you’ve probably also been convinced to buy one or two of these courses, and I would hope that you found them worth your investment. Over the past year or so, I’ve also experienced the allure of online courses and I have invested A LOT of hard earned profits expecting to improve, grow or learn something. While many of the courses lived up to their expectations, some turned out to be a huge waste of money. 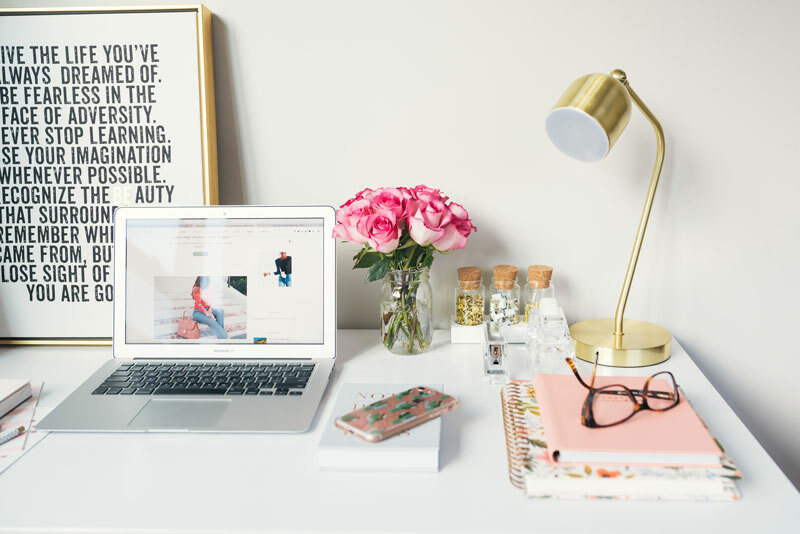 Today I thought I’d share with you some of the things I have learned about taking online courses, share some of my favorites that have been well worth the money and help you avoid wasting money on ones that don’t live up to their hype. Do You Know, Like and Trust the Course’s Creator? While there may be no perfect way to avoid wasting money on a course, the best place to start is getting to know the course creator and the kinds of things they give away for free before committing to buy an expensive course. Most of the courses I have invested in over the past year and a half have been from people that I was already following either on social media, their blog or website and/or their email newsletter. While for me this did lead to me taking a course that I wasn’t thrilled with, I do feel like this is a great place to start. Reviews. Can you find ones that are not on the sales page? Every course I have signed up for leads me to a sales page where the creator of the course shares amazing reviews about the course completely changed their lives. This is great but chances are the creator is only going ot share the absolute best reviews they have so I suggest doing some research on your own. Can you find people blogging about the course based on their own experiences and not because they are being paid to say good things? If so, this could be a good indication of the quality of course. Know your Goals and Expectations and make sure they are in Line with what the course promises. The best courses I have taken give you a blueprint but leave it up to you to actually do the work and make the success happen. Maybe the best example of this is Jenna Kutcher’s List to Launch Lab. This course isn’t cheap but at 2/3 of the way through the course and still plugging away, I can say it’s worth every penny. I needed help getting started and knowing how to properly and successfully do email marketing through a newsletter and I can honestly say that while I’m still just getting started, I’m connected with customers in a way that I never have before. The size of the email list doesn’t matter if they are engaged and love what you are sending. Jenna’s course has not only taught me how to get started but how to make this part of my regular business practices in a real and practical way. Do You have the Patience and Time to take a Course? I signed up for a few courses last year while I was trying to “resent” my mind and business. I didn’t have time for three courses and didn’t finish any of them. One, the Elite Blog Academy, I plan to restart in the second part of this year with the goal of completing by the end of the year, while the others aren’t on the radar even still. A course can’t help you if you don’t have the time to go through it. On the flip side, too many classmates I’ve started with, somehow finish a 9 month course in two months and then wonder why they aren’t seeing growth. Courses aren’t a race to the finish line. If all you do is binge watch the lessons and rush through the homework just to get it down, then you aren’t getting out of the course what you probably should. Patience and time is key for all that I’ve taken. Now that I’ve shared some pointers on picking the right courses to invest in, I’m sharing a few of my favorites so far. I am not an affiliate of any of these courses and am not being paid to give a review. These are purely based on my own experiences in the hopes that it is helpful to you if you are looking at any of them. As mentioned above, this one has been one of my absolute favorites. I feel like I had just enough knowledge to start the course that it was the best step-by-step blueprint to getting started with email marketing. The course isn’t cheap but as I near the end of the course I feel without question it’s been worth the investment because she’s sharing detailed information I couldn’t find anywhere else. Where Jenna is professional and polished but friendly, Renae is more goofy like a cartoon character but this woman knows her stuff. Unlike anything else I have seen out there, HTU is for product based businesses and it’s seriously made me see my business in a completely different way! The videos are sometimes a bit choppy but she really has a TON of information in there and she caters to her “besties” like no one else out there. This is where it all started for me. I started this blog when I started the course. I got stuck in the course when I hit the email marketing portion but I’m anxious to get back to it now that I feel I’m better prepared. Ruth is real about where she came from and her course isn’t for the faint of heart. It’s a lot of work but what I needed to stick with this blog. Or course I have had some failures too or at least ones that didn’t live up to my expectations. Think Creative Collective’s Strategy Academy is at the top of my list of ones that didn’t work out for me. I’ve followed these ladies for years and when they first released the details of their course, I debated. 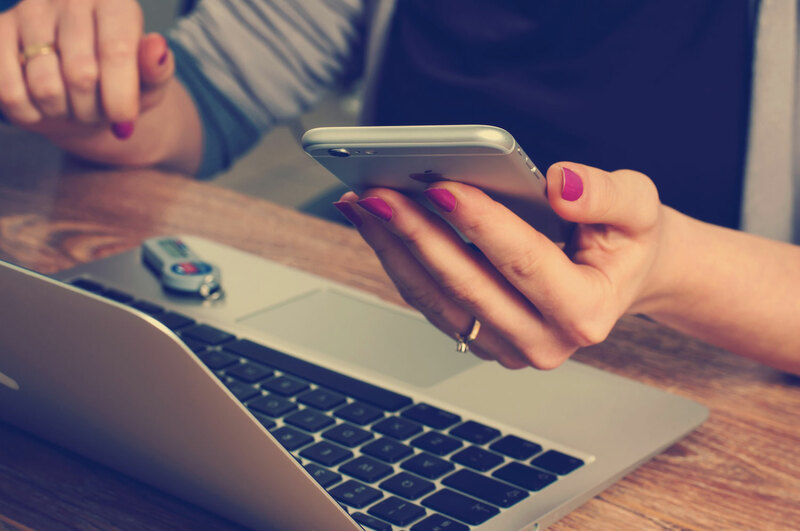 After watching some webinars and reading some of their emails about it, I felt like it could really help me take my business to the next level. When I started into the course however, I felt like it was primarily geared toward brand new businesses, not ones that have been around for 10+ years. If you’re a start up for fairly new, you may have better luck and these ladies know their stuff. Regardless of what you feel about online courses, there is really something out there for everyone. The key is making sure you know what your expectations are and that they align with the courses promises. There really is no better way to invest in yourself and your business like continuing your education and knowledge. I was searching for an honest review on JK’s List to Launch Lab, & of course, I know it will be an awesome course to take and it is on my list of courses that I want to take soon. I enjoyed your blog post and definitely agree with your viewpoints about taking online courses, Thanks! Quick Question, I wanted to know which email marketing system Jenna teaches students to use in her course, is it Converkit? Hello. Thank you for taking the time to comment. I knew if I was overwhelmed, there has to be others out there too. Jenna’s course is definitely worth the time and investment! She’s also so much fun to follow and has such a warm personality and her team offers excellent support. I use ConvertKit and she does share what she uses which I’m guessing most small guys don’t use. Mail Chimp also comes up because it’s free and you can do a lot with it but I don’t remember that it was one platform specific. I had no problem going through the course with ConvertKit. I hope that helps!